Recently, I blogged about a Mystery Skype that we did with Mr Craig's class in New York. It was an amazing experience for our kids here at York Elementary School! 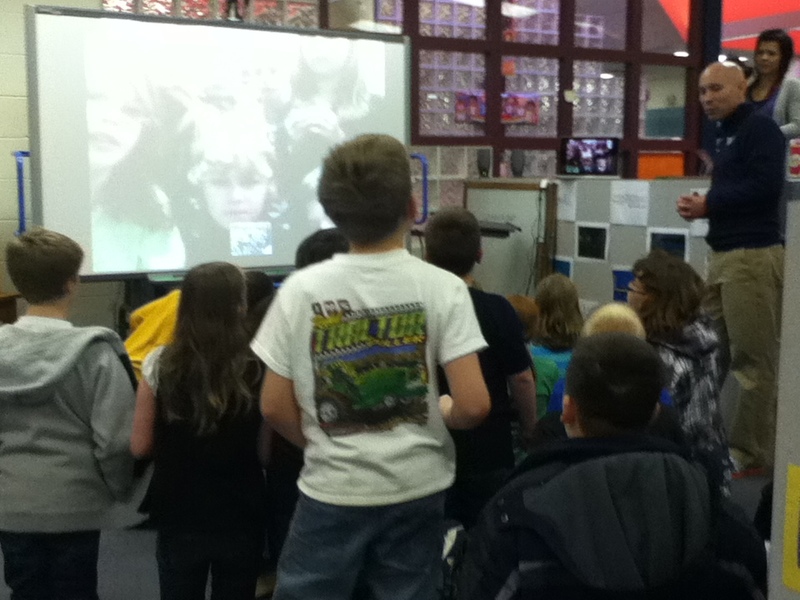 Last week we completed yet another Mystery Skype with Shannon Smith (@brachsmith) and her kids in Illinois. Instead of ME blogging about this engaging experience, I thought that I would ask four of my fourth graders to collaborate on a "guest" post for my blog. The instructions were simple. Students had to create a Google Doc, share it with the other collaborators and then have it to me by a certain date. Much to my surprise, the kids were done way ahead of time! I am proud to announce that the first "guest" post for my blog was done by some of our very own fourth graders from York Elementary School! Here it is verbatim. Please feel free to leave comments for the kids! 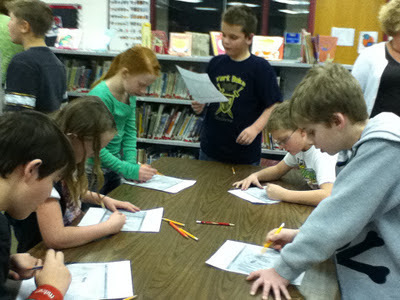 Recently in library, Mrs.Peterson’s 4th grade class did a mystery skype with Mrs.Smith’s 4th graders in Illinois. 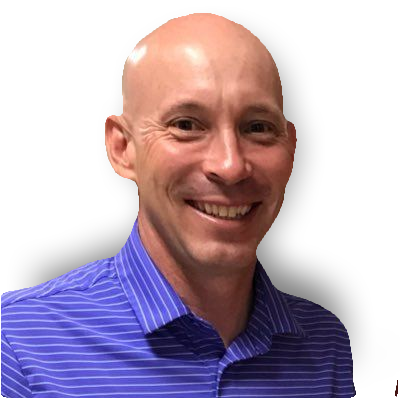 In a mystery skype our Guybrarian, Mr.Badura, finds a teacher from a different state and asks if they would like to do a mystery skype with us. So far, two 4th grade classes at York Elementary have done them. After Mr.Badura finds a class, he sets the time and date for our mystery skype. At first, nobody knows where the other class is. That’s why it’s not just a skype, it’s a mystery skype! When you do a mystery skype, you learn about different states by asking questions about where they live. Everybody has a different job, but we are all working together to figure out the answer, ‘’WHERE DO YOU LIVE’’? It usually it takes about 8 to 10 questions before you figure out where the other class lives. Our class and their class sat down in front of the camera and asked each other more questions about each others states until we find out where they live. Mystery skypes are a good way to practice logical reasoning. Each answer we get helps eliminate part of the country. While most of us are working on the inquirers’ questions, some are communicating online by sending each other notes. You have to be sure not to give away big clues to where you live either. If you do, then it won’t be a mystery and you don’t have the fun of figuring it out. I know Mrs.Peterson’s 4th grade class enjoyed it a lot and would LOVE to do it again! When you do a mystery skype your feelings might be like, ‘’ Wow that was actually pretty fun!’’, or ‘’ Mr. Badura is the best Guybrarian ever for letting us do this!’’ Our class loved doing this experiment with technology and states. This project helps classes by learning to work together. You also learn more about technology and the states and where the states are located compared to where we are located. We hope that Mrs.Smith’s 4th grade class had as much of fun as we did! Mrs. Peterson’s class had a great experience! They had a lot of fun meeting with a class 500 miles away! They for sure wanted to do it again! Bye! Great job girls with your guest post on Mr. Badura's Blog! I had a good chuckle when I saw the term "Guybrarian" I love it! You did a great job explaining your experience on the Mystery Skype! Sounds like a lot of fun! I must say...reading this post makes me more excited about our Mystery Skyping experience we have planned for this upcoming Friday! I am nervous for my fourth graders but mostly excited. I think I am most nervous about everyone having different jobs and there being too much noise for us to hear. I know if will work out though and thank you for sharing your wonderful experience.